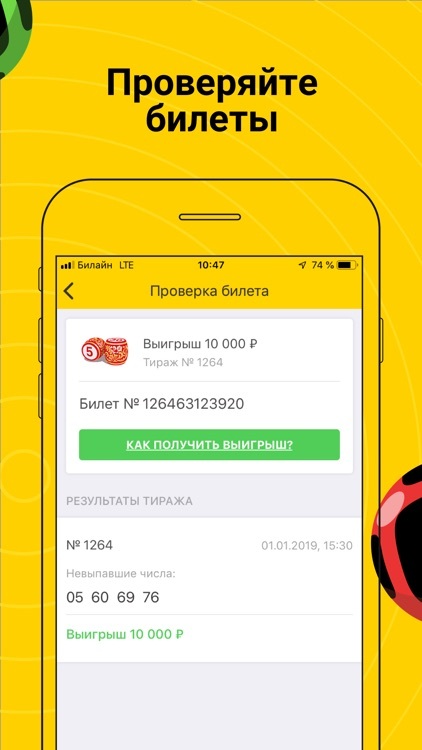 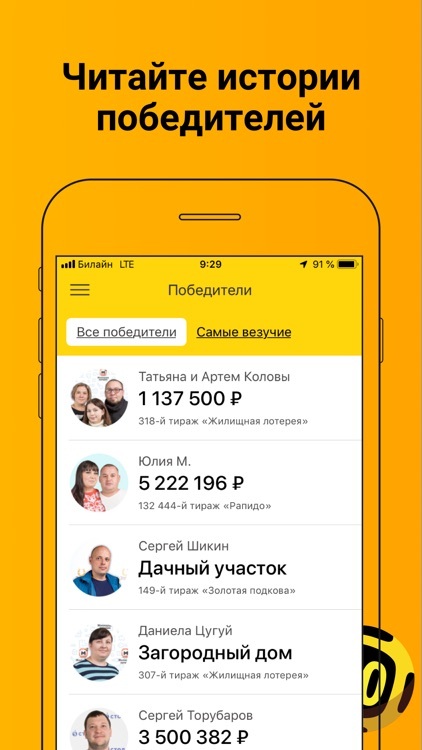 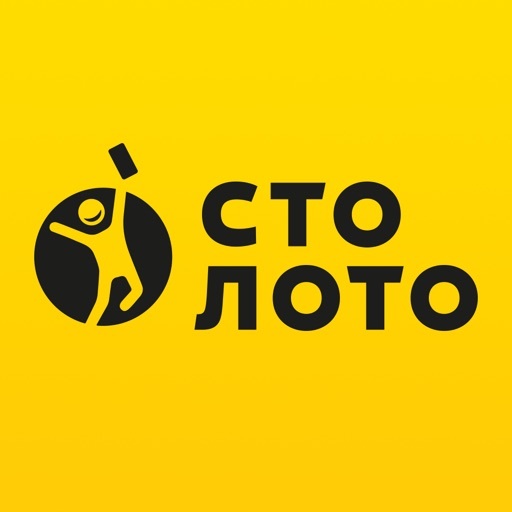 Official app of Stoloto — russia's largest lottery shop. 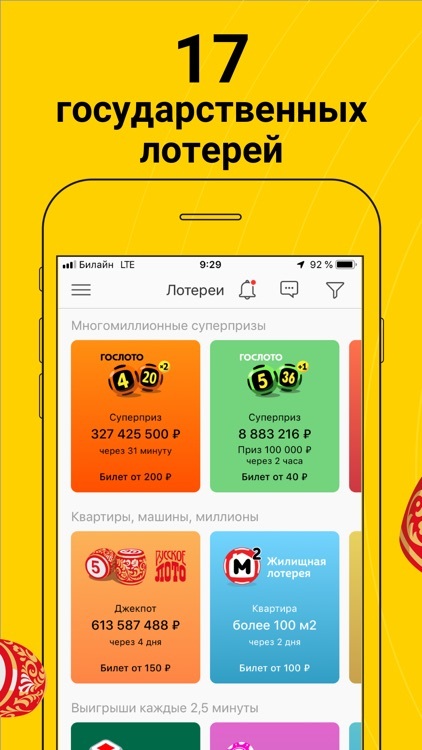 All the most popular state lotteries in one app. 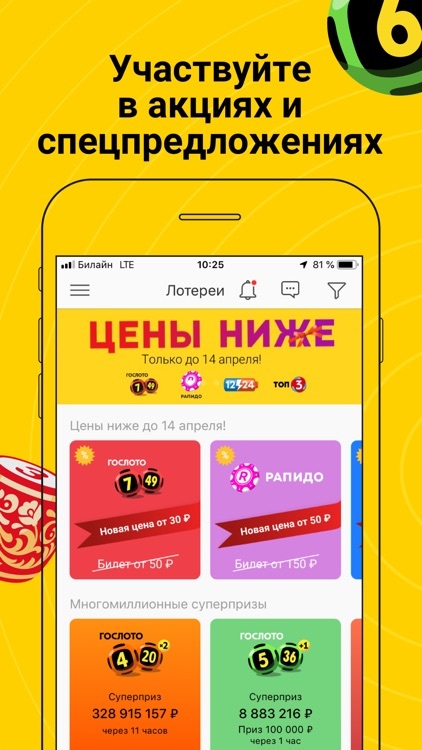 Play and win with us!